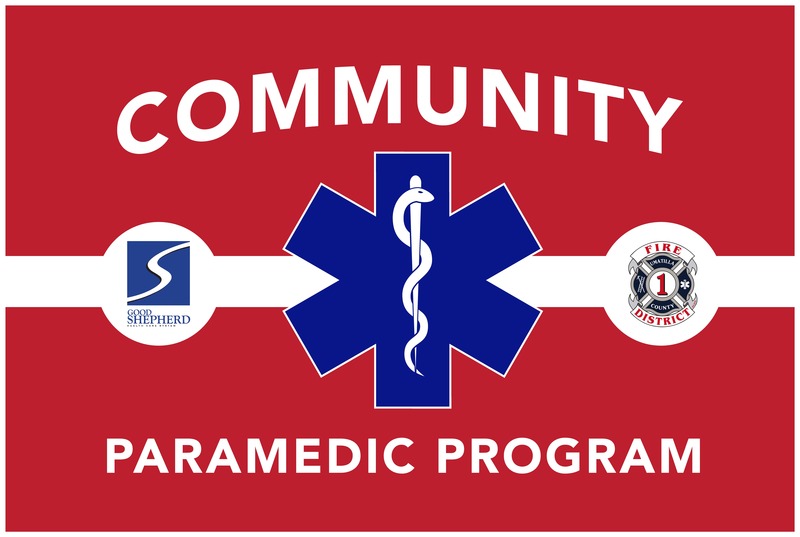 A Community Paramedic Program (CPP), also known in some areas as Mobile Integrated Health, is a service usually provided by the local EMS system. 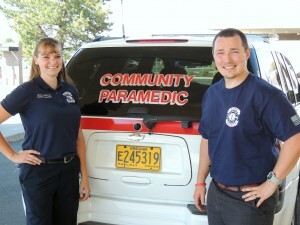 Community Paramedics visit patients in their home after a referral is made. They do home and health assessments to prevent readmission to the hospital and try to reduce high utilization of the Emergency Department and ALS Ambulance Services. 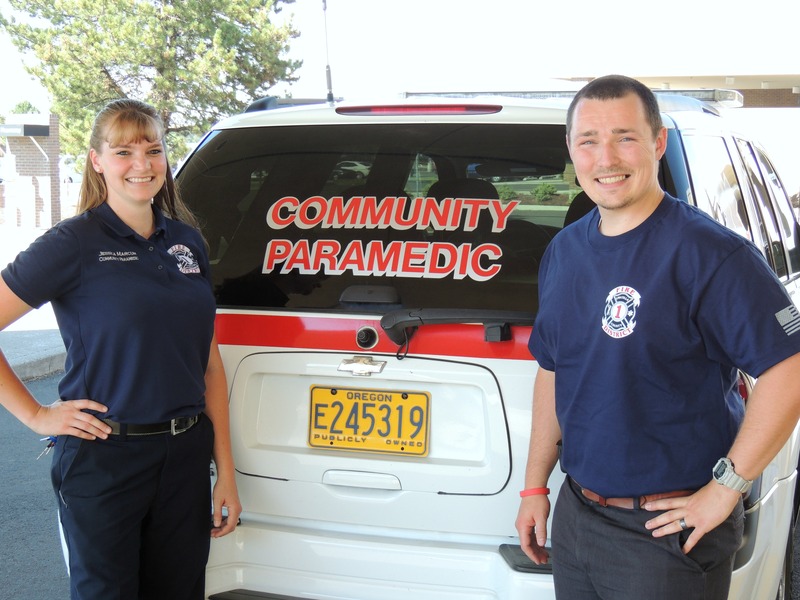 A Community Health Worker (CHW) with the ConneXion’s Program accompanies the Community Paramedic (CP) on each initial visit to conduct a social needs assessment as well. The combination of the medical and social services have shown to improve patient outcomes and reduce 30-day readmissions to the hospital. What type of patients can CP’s see? 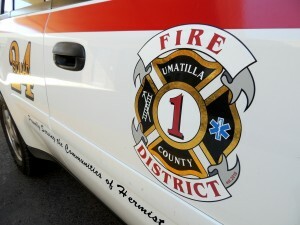 Community Paramedics are able to see all patient types with all diagnosis types throughout all both Umatilla and Morrow counties. We have no restrictions on insurance, diagnosis, or location other than the counties listed above. The CPP gets referrals from many sources including Good Shepherd Medical Center, Umatilla County Fire District #1, primary care providers, other hospitals such as Trios Medical Center and Kadlec Regional Medical Center and more. 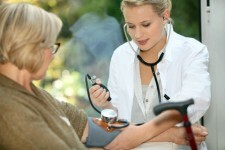 You may be referred by any medical or EMS agency. We do not do self-referrals at this time, however. We are NOT a replacement for a doctor’s office and do not make diagnosis’s. If you feel you or someone you know, may benefit from a CP visit, contact their primary care provider and they will determine if a referral is needed. A summary letter of the visit and all lab results are sent to the primary care provider for review and follow up care if needed. That is the best part of this program. It is FREE! We are currently funded through grant funding with the Eastern Oregon Coordinated Care Organization. All visits and testing are free and we don’t do any sort of billing at this time.